We’re very excited to share that the Cinderella Project of Maine was featured in this month’s issue of The Maine Edge. The Maine Edge is a Maine magazine that covers lifestyle, arts, and entertainment in Eastern and Central Maine. 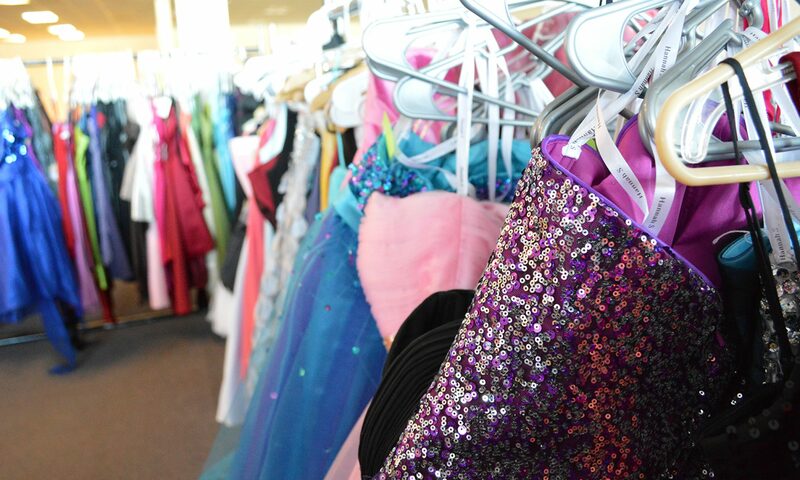 In the article, Cinderella Project of Maine chair Mandie Sawyer and commitee member Sarah Thayer offer some insight on topics ranging from vintage dresses, to the cost of prom, and the types of dresses that girls pick out from year to year. To read the full article, visit The Maine Edge’s website at http://www.themaineedge.com or click on this link. Special thanks to The Maine Edge and Jodi Hersey for including us in this month’s issue! Previous PostPrevious I Have a Dress to Donate… Where Do I Bring It!? Next PostNext Win a chance to become the Cinderella Project of Maine’s first ever Cinderella for a day!